Mouse over any photo for before/after effect. We are all too familiar with how stuff just seems to pile up. Whether its a garage, bonus room or bedroom closet we can find order in the chaos. Our services include a restyling of living space making it once again functional and aesthetic. 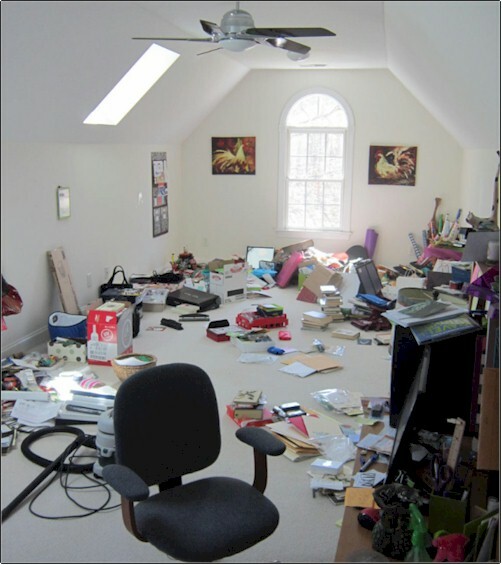 Please tell us how we can help declutter your home.. One of our schedulers will contact you to discuss the project in more detail. 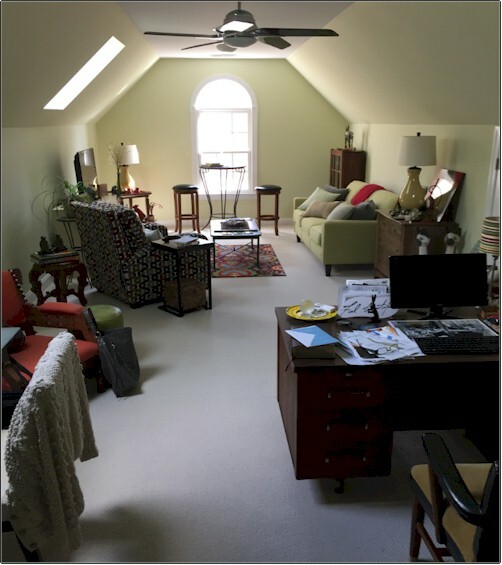 The photos on this page demonstrate the dramatic effects of thoughtful decluttering.